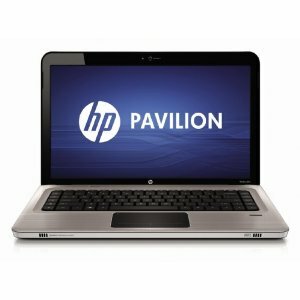 HP Pavilion dv6-3250us Entertainment Laptop - review, specification, prices. HP Pavilion dv6-3250us Entertainment laptop comes to burn your music with advance streaming using Dolby Advance Audio. 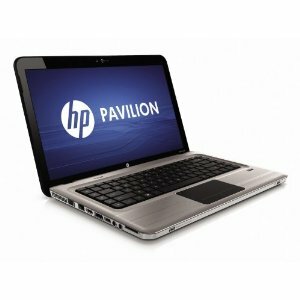 Stream your photos, music, and videos inn a high display 15.6 inch from HP Pavilion dv6-3250us using Intel WiDi. Connect the network and feel the video chat in a low light environtments with HP True Vision Webcam and microphone. And also this laptop has a fingerprint reader, so you can easily access secure websites with the swipe of a finger. This laptop is ideal for entertainment purposes. It’s finished in brushed alumunium with the stream design in argento, and powered by Intel® Core i5-480M Processor 2.66GHz. 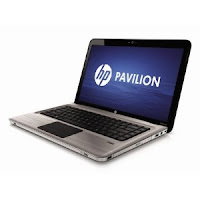 These make the HP Pavilion dv6-3250us Entertainment Laptop has the perfect balance of style and substance. Related Posts to "HP Pavilion dv6-3250us Entertainment Laptop"
7 Comments to "HP Pavilion dv6-3250us Entertainment Laptop"
Please comment to HP Pavilion dv6-3250us Entertainment Laptop - Laptop and notebook reviews HP Pavilion dv6-3250us Entertainment Laptop, review, specification, and price. Please don't spam.